We are an interdisciplinary group of scientists including internationally-recognized leaders in the fields of anthropology, anatomy, public health, endocrinology, genetics, nutrition, and numerous other fields. 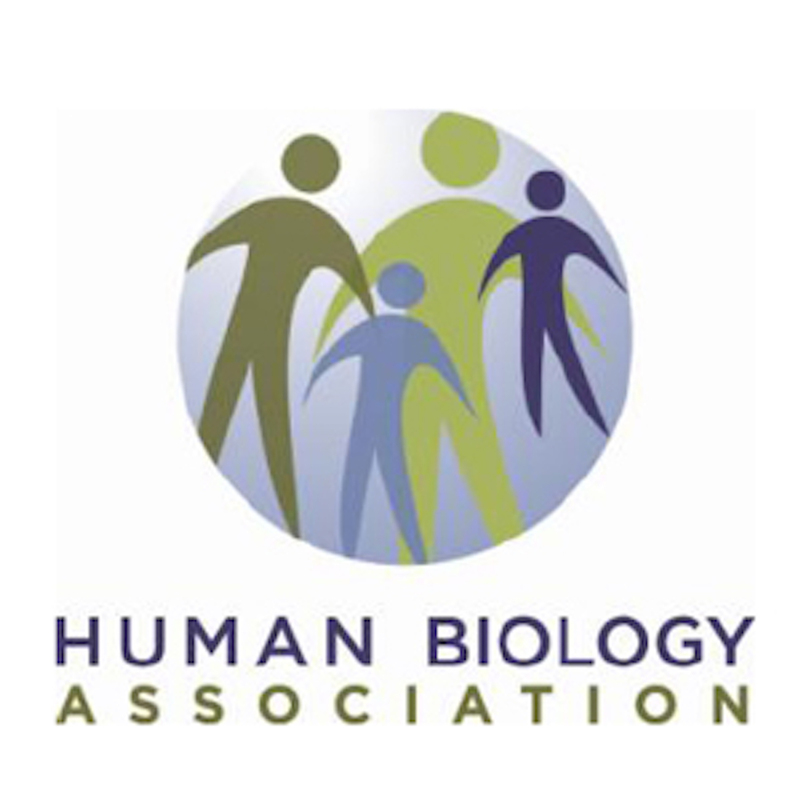 The Human Biology Association has developed over the past 30+ years to become a professional organization that represents broadly the interests of human biologists in the U.S. and throughout the world. In 2005, Mike Little and Gary James published a paper tracing the history of the Association, available here. The current list of HBA officers and members of the standing committees are available to view here. The HBA Code of Ethics has been approved by the Executive Committee. Members voted to officially adopt the Code at the 2016 Business Meeting. The Human Biology Association was incorporated in Washington, D.C. on November 19, 1974 under the District of Columbia Non-profit Corporation Act as the Human Biology Council. The organizational name change was adopted by the membership as an amendment to the articles of incorporation on March 30, 1994. BY-LAWS (includes changes approved in 1977, 1978, 1982, 1985, 1986, 1988, 1990, 1993, 1994, 2010, 2013, 2015, 2016, 2018).